the sound of making magic. have you ever had the pleasure of hearing the glass trees? the way the clink and chime throughout a silent world? that sound is magic. when everything is still the trees sing a quiet melody that reminds you how fragile life is. you see, in order for the trees to make this noise they music be covered in ice. 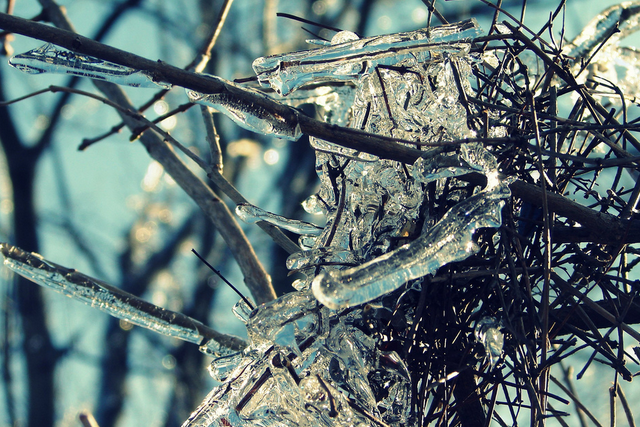 skeleton trees are weak & this ice weighs down the branches, threatening destruction. the most beautiful things are always the most dangerous. 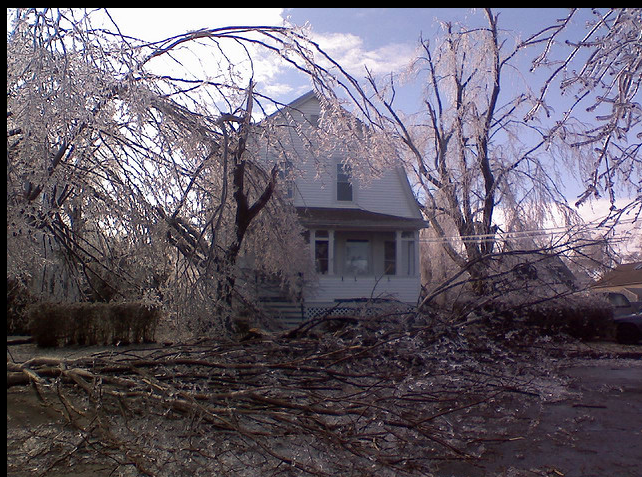 i remember the storm. we had just said goodbye to that dear soul, eyes still wet with tears. we heard the trees singing, beautiful and quiet. we listened. the icy rain fell in perfect rhythm. the trees started to scream. the ice was too heavy and the branches snapped under the weight. the limbs snapped under the weight. full trees snapped under their weight. the city was alive with shattering glass punctuated by the explosion of transformers. the city glowed. i thought of your spirit making it’s mark on the city before it traveled into it’s next life. i thought of how beautiful the world looked- shattered. i thought of that beautiful music & i started to hum. 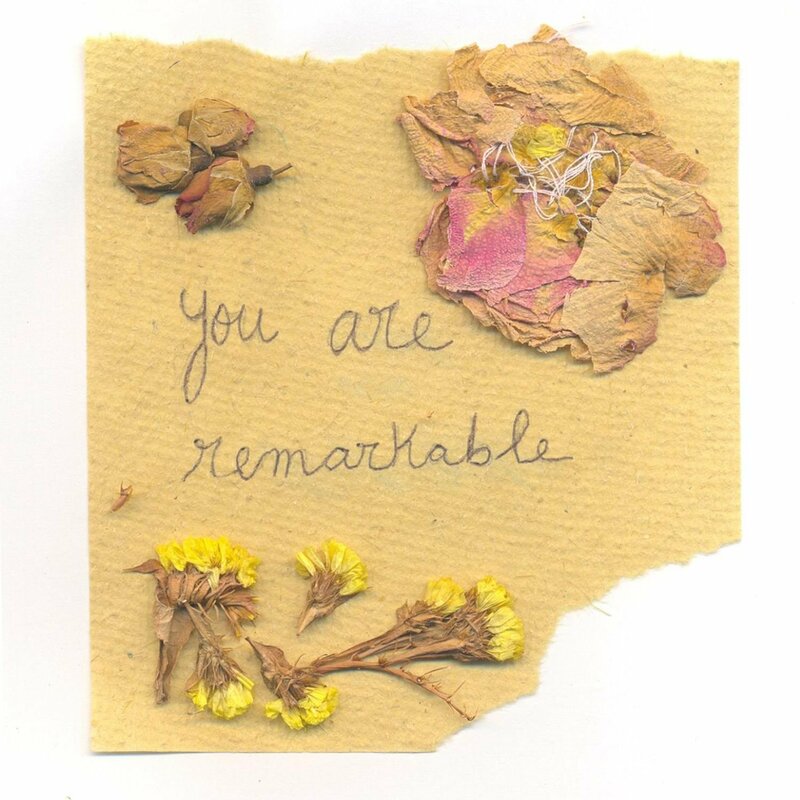 you are remarkablekc., make magic.